I’m a woman on a mission to liberate the voices, sensuality, and personal expression of women. Because I believe every woman has an immense amount of power that can be accessed through deep personal inquiry, listening to her body, being witnessed on her journey, and self-expressing EVERY. LAST. THING she’s ever wanted to express. 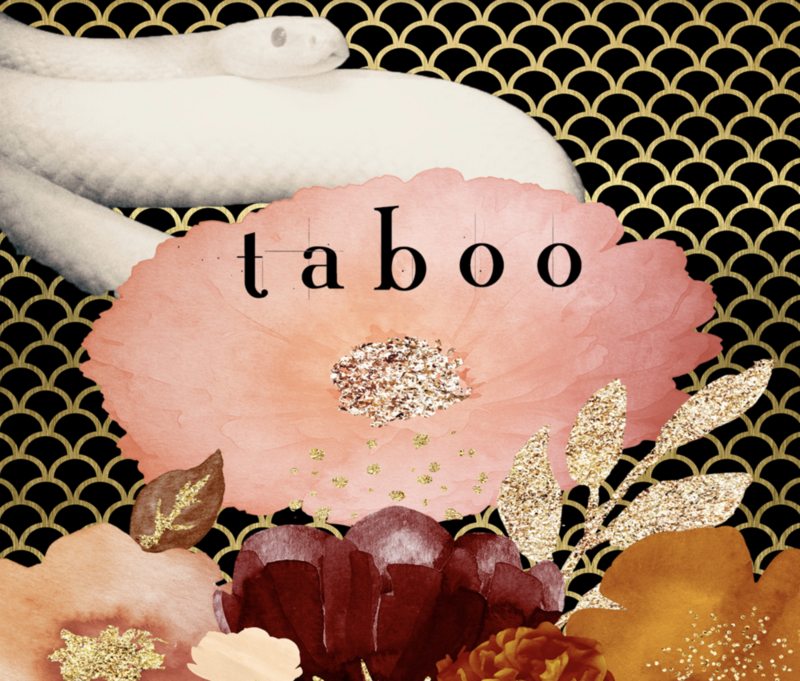 I offer individual sessions, coaching packages, online workshops, and a podcast dedicated to excavating the taboo, or banished, aspects of ourselves.